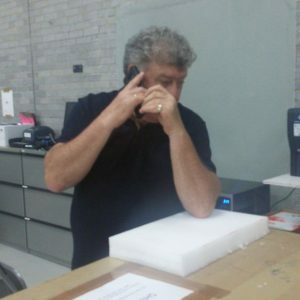 Shipping fine art can be a cumbersome task, especially when it comes to shipping large paintings, sculptures, and other oversized and oddly shaped items that are very hard to handle. Sometimes, art pieces are so bulky and heavy that people just give up instead of looking for other options. So what is the best solution in such a case? In fact, there is only one right thing to do: you need to order specialized art packing & shipping services from a reliable company. 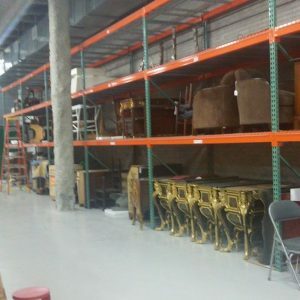 Moreover, when it comes to moving large items, you need expert museum crating for shipping art and antiques. Luckily, Fine Art Shippers can provide you with all these services at a reasonable price! Fine Art Shippers has over two decades of experience in handling and museum crating for shipping art and antiques of any kind, including paintings, sculptures, furniture, various wooden objects, stone, metal items, and other pieces that require special handling and packing. 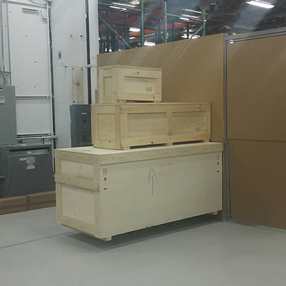 Our team can design and build high-quality custom crates to meet conservation and museum standards, taking into account items’ age, temperature and humidity conditions, vibration, and many other factors to ensure that every single piece is properly protected in transit. 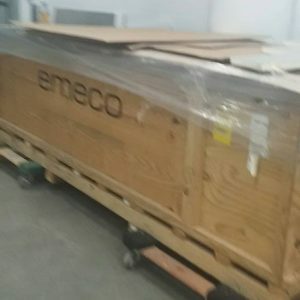 Museum crating for shipping art and antiques is our specialty so you can rely on Fine Art Shippers to ship even the most fragile and delicate items. Our expertise and knowledge allow Fine Art Shippers to work with many serious collectors from all over the world, who trust our team to pick up art and antiques from the leading auction houses, pack and crate them, and ship these valuables to the intended destinations. For example, we often pick up art from Sotheby’s at their temporary department at Crozier location in New Jersey, while this renowned auction house is doing a massive renovation of their own building on York Avenue. It is always a pleasure for our team to visit Sotheby’s and Crozier, and deal with true professionals working there! At Fine Art Shippers, we are experts at museum crating for shipping art and antiques of any size, shape, and weight. 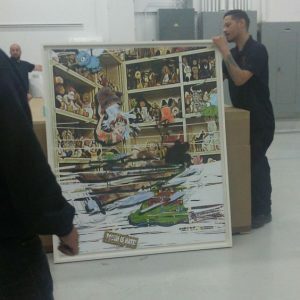 Moreover, we can pick up artwork from any location, properly pack and crate it, organize the shipping process, and deliver it to the airport or seaport within a single day. 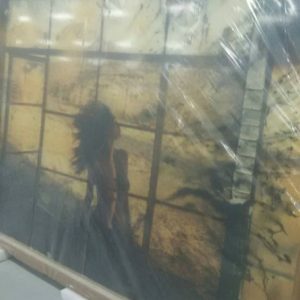 So if you need any urgent art shipping help, you won’t find a better option than Fine Art Shippers!